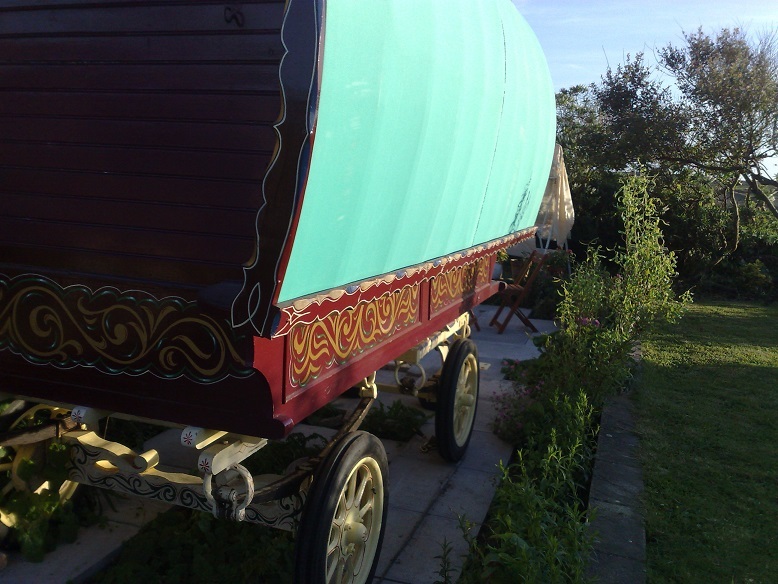 GYPSY CARAVAN B&B - 2018 Dates Still Available. 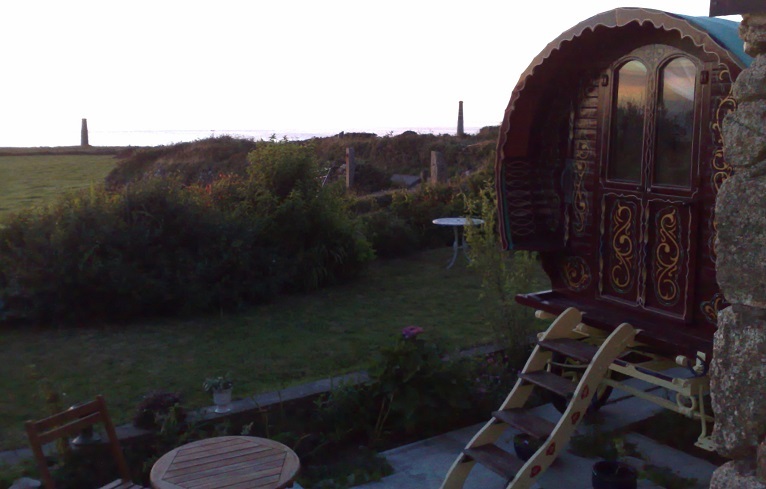 On the coast line of Trewellard lies Gypsy Caravan B&B, a traditional gypsy caravan that has been given it's permanent placement with on site amenities, bed and breakfast, and a welcoming home made cake just to start you off on a great holiday that you will never forget.Gypsy Caravan is 300 metres from the South West Coast Path at Trewellard between St Just and Pendeen and is a perfect spot to enjoy the great outdoors. 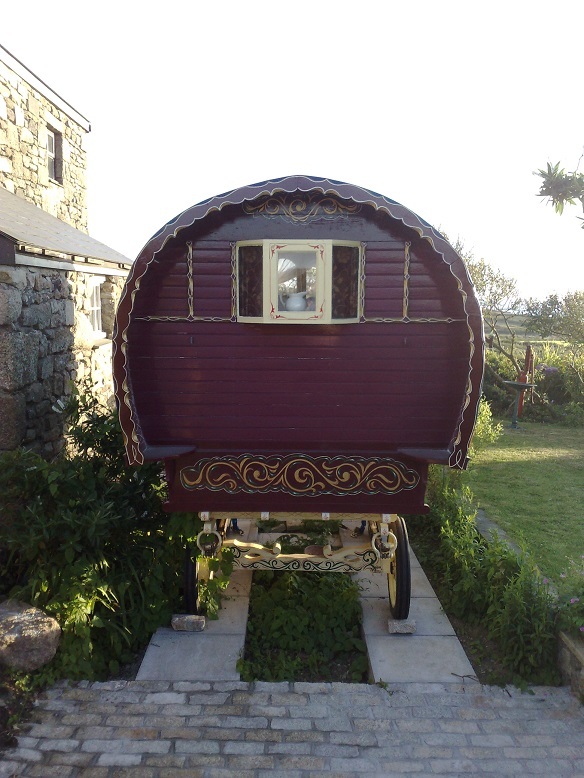 2018 Prices from £28.00 per person per night. 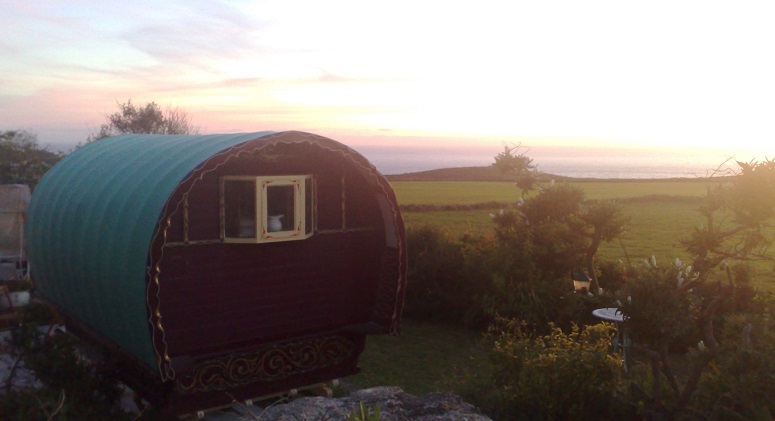 Email us for current availability - 2018 Diary filling up fast, so don't delay. 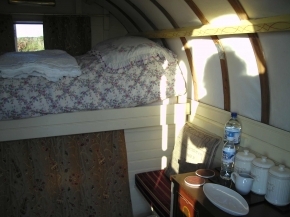 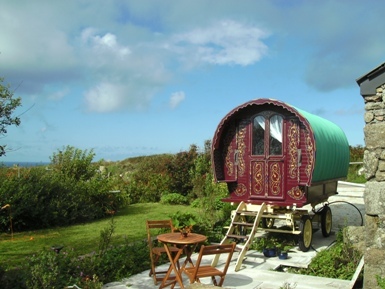 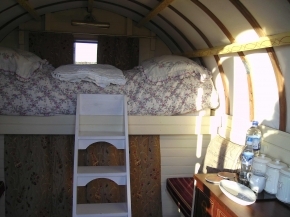 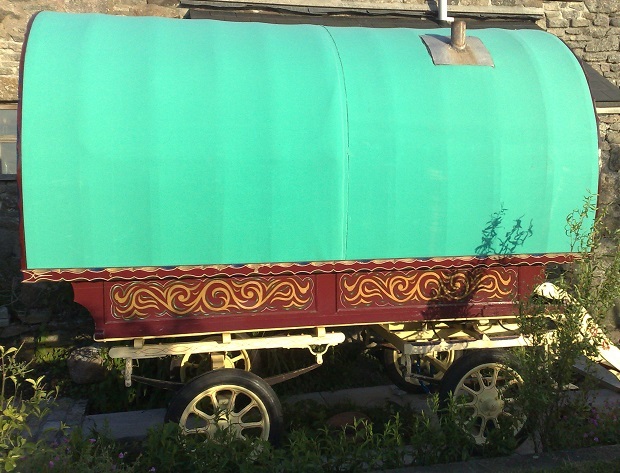 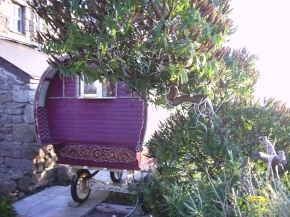 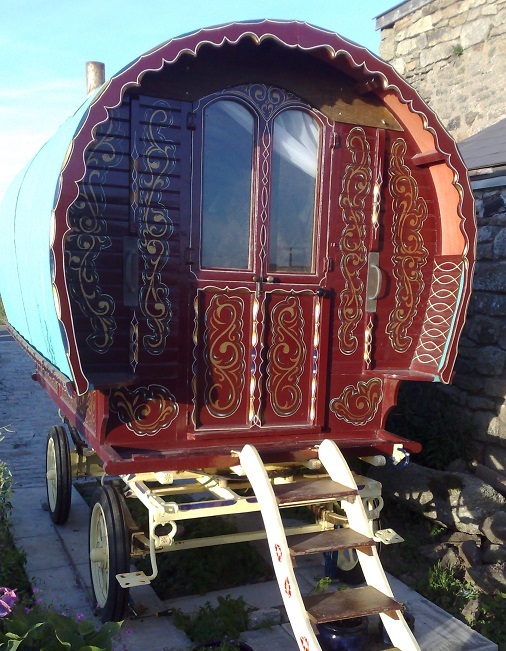 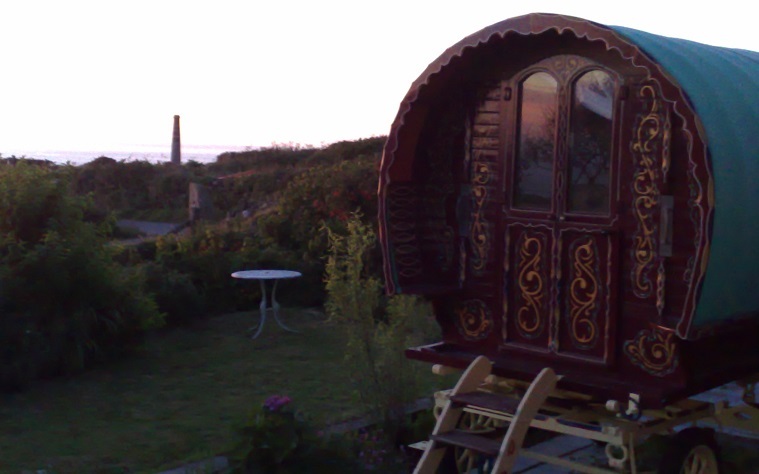 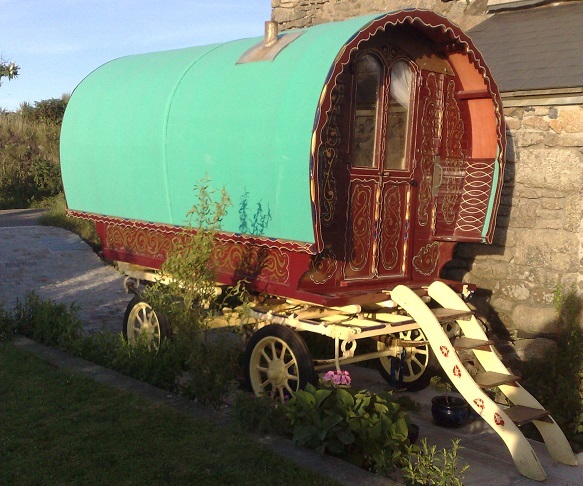 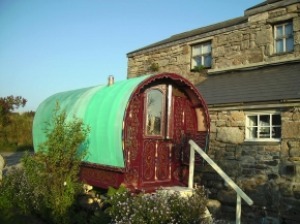 Enjoy bed and breakfast or a weekend break in a genuine old gypsy caravan, permanently positioned in a private garden in the heart of the scenic Cornish coast. 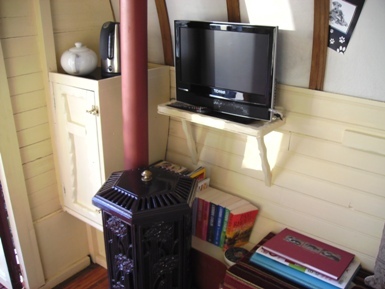 The newly refurbished cosy interior sleeps two people and features a convector flame effect heater, TV and tea/coffee facalities. 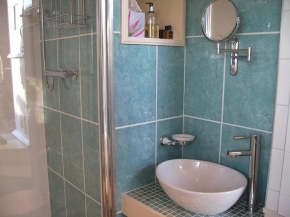 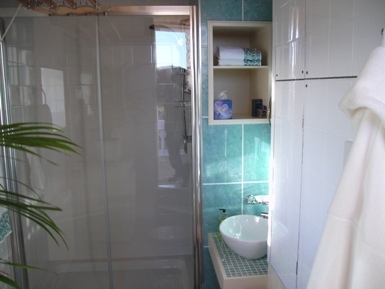 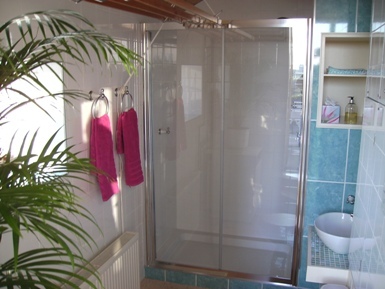 A private fully equipped shower room with toilet lies adjacent to the caravan, bedding, towels and towelling robes are provided for your use. 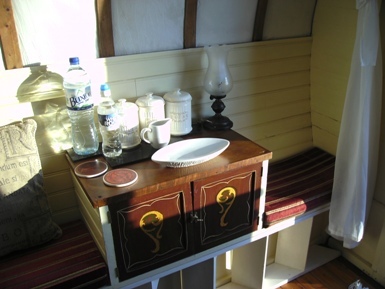 A welcome tray of tea/coffee and a home made cake will await you. 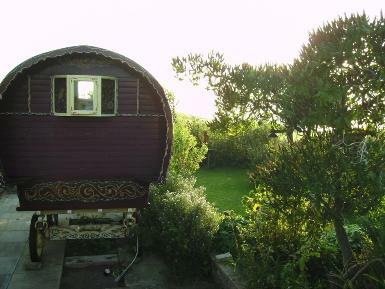 Breakfast can be served in the caravan, in our conservatory or on the patio, depending on the weather and your choice. 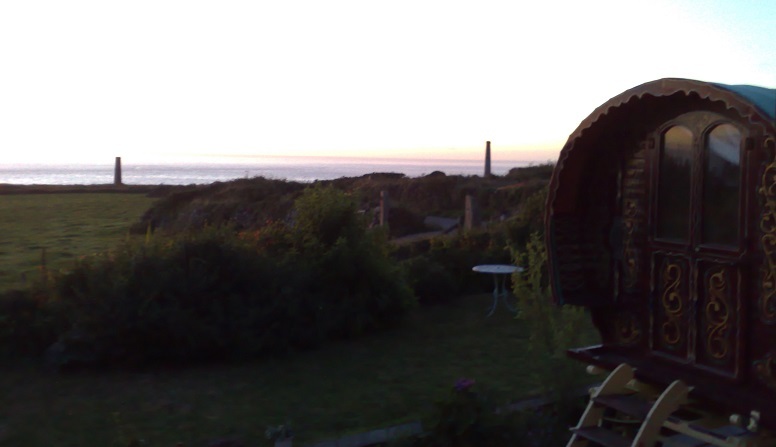 The patio area offers spectacular sea views in the historic mining area of the heritage coast. 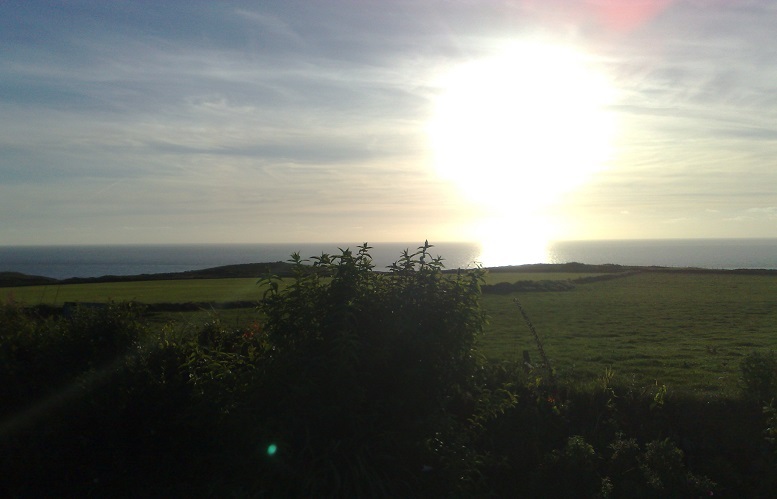 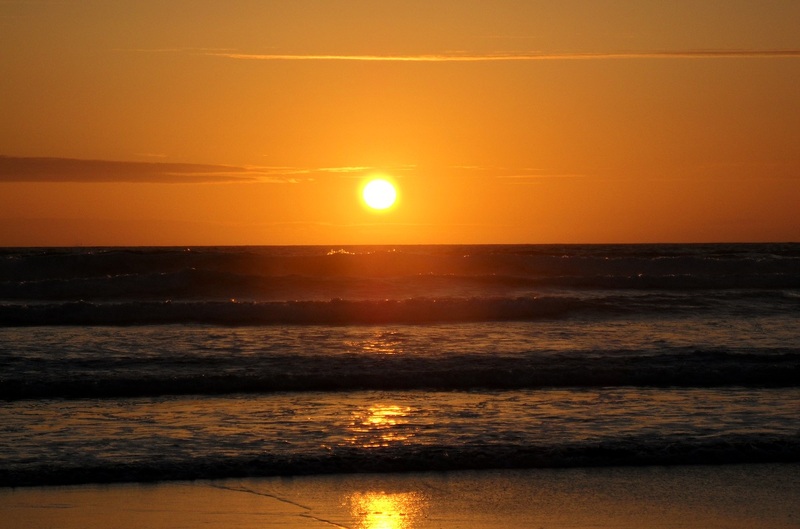 A few minutes walk will take you to the local pubs, the coastal path 300 meters away will lead you to magical Lands End or picturesque St Ives, where quaint streets feature working artists and excellent restaurants offering superb food. 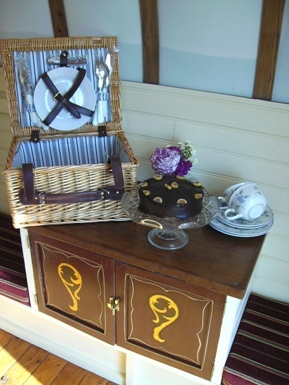 A choice of picnic hamper is available on request. 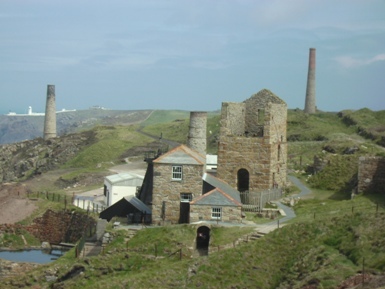 Welcome to the idyllic and mystic coast line of Cornwall, famous for it's pixies, pasties, fishing and tin mining history. 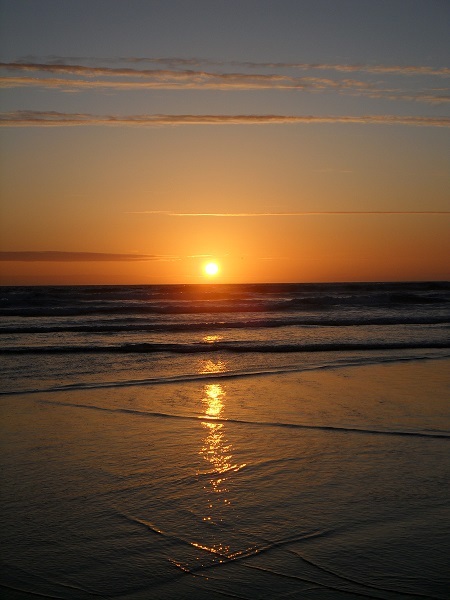 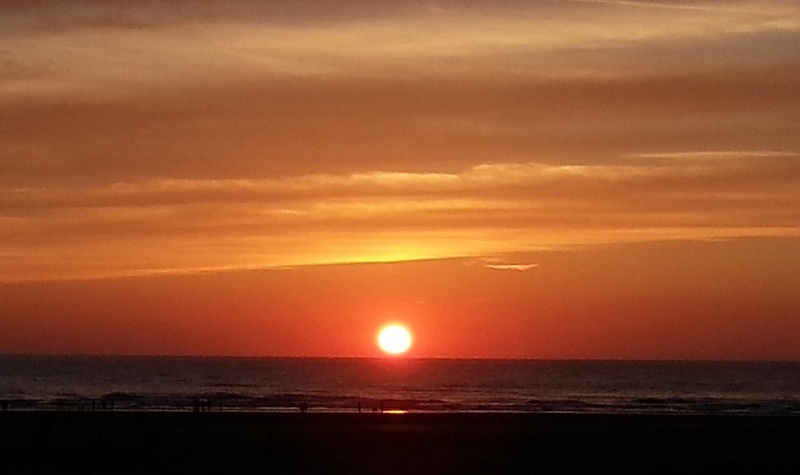 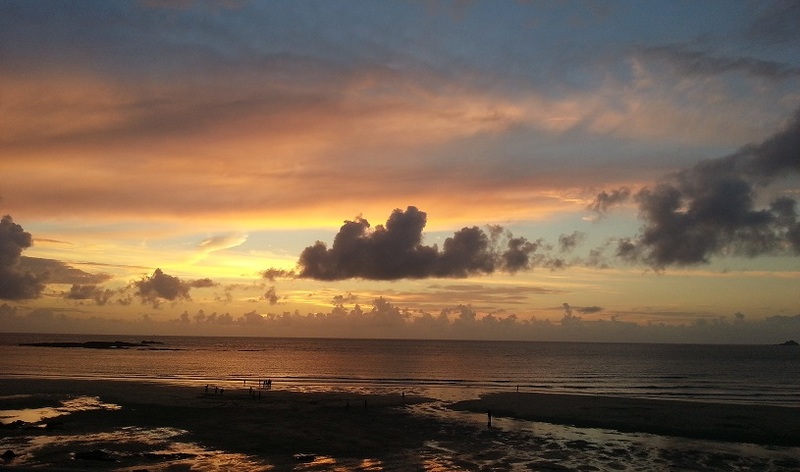 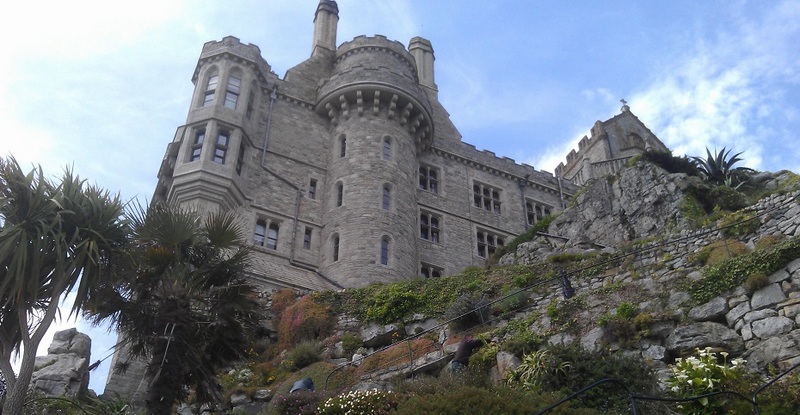 With breathtaking views and peaceful coastal walks, along with plenty of attractions to fill many a fun day out! 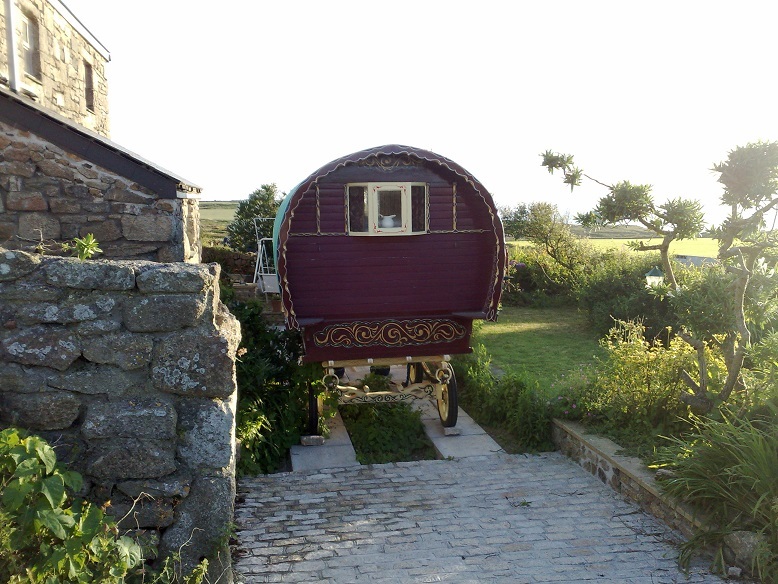 In the heart of this land lies the village of Trewellard, a restful village that models the traditional Cornish life, and on the coast line of Trewellard lies Gypsy Caravan B&B, a traditional gypsy caravan that has been given it's permanent placement with on site amenities, bed and breakfast, and a welcoming home made cake just to start you off on a great holiday that you will never forget. 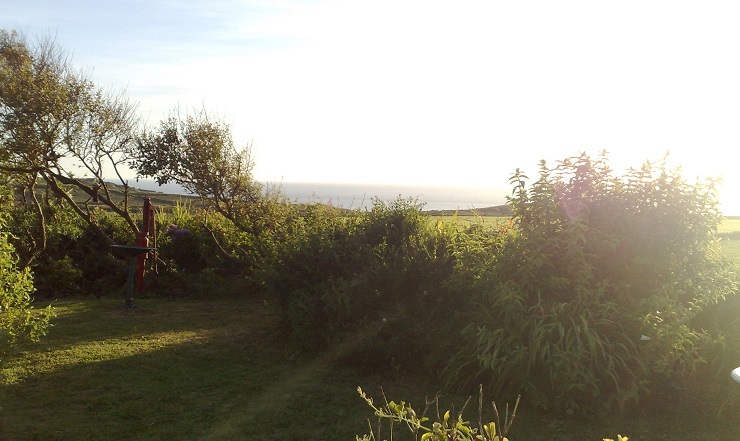 The map below will guide you to Levant Road, we are located further down the road, the last house before the sea.